The boring old Car Wash Fundraiser that raises a couple of bucks but really is a waste of time right?!? A car wash can be a real SUCCESS if you plan and organize it correctly. It might seem out of date but it's still a constant achiever amongst all the fundraising ideas!!! 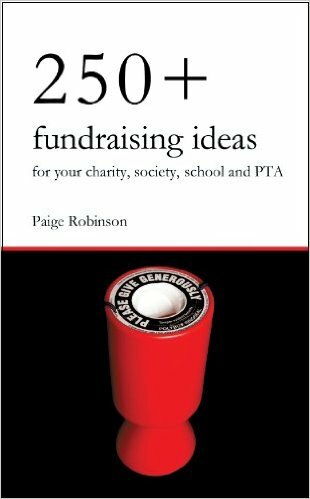 So use the ideas on this page to make your car wash fundraiser a BIG success! You'll need some willing volunteers, car wash supplies and equipment, a prominent place for the car wash that has loads of vehicles driving past, and some great add-on fundraising ideas! The usual car wash gets run something like this... Your group announces that you will be having a car wash on the weekend and then you hope that a few people rock up to get their cars washed! That's totally not the way to do it. You need to have clear plan for promoting your Car Wash and also ensure that you actually make Car Wash sales before it happens. Sell car wash vouchers during the week before your car wash! Not everyone who buys a voucher will actually come, but they'll be happy to know that they've supported you and that you are willing to wash their car if they do in fact rock up. What this does for you though is it makes sure that all the work and effort that goes into the car wash is not a waste of time! 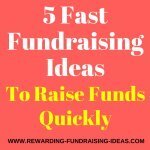 You will also know that you have actually raised funds before you stand around all day washing cars. So what else do you need to organize? 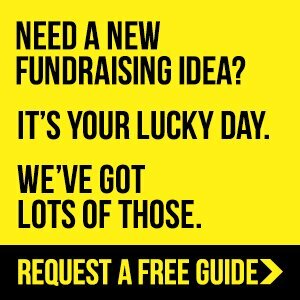 You'll also want to add-on other fundraising ideas to your day (see below) and possibly have a Questionnaire/Survey that you get people to fill out whilst they wait for their cars! 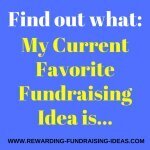 What other fundraisers they would be happy to participate in (have a list of events/ideas). 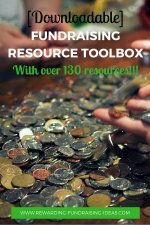 If they have resources that could help with your specific fundraising need. Maybe they own a shoe shop and you're looking for shoes to donate to homeless children. And whether they would be happy to be included in your mailing list, etc. 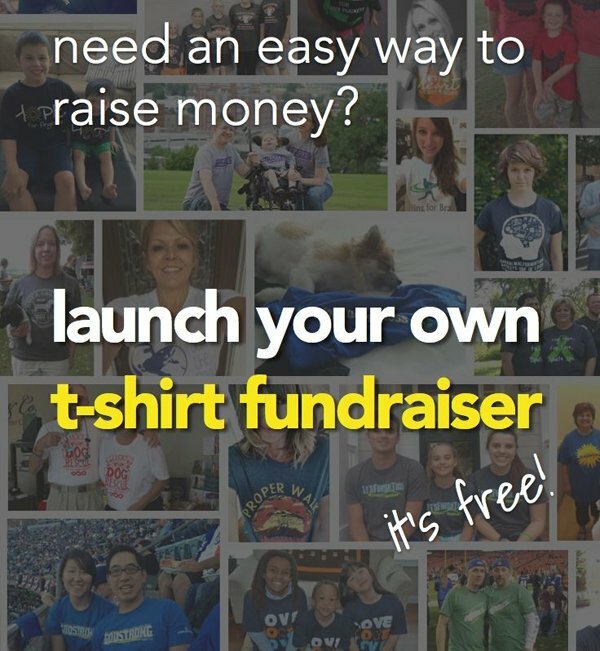 You'll also need a flyer to hand out that explains why you are fundraising and why it is such a great cause. Car wash soap, buckets , hoses (with spray nozzles), sponges, Towels for drying, signs for promoting the event and directing traffic, vacuum cleaners if you offer inside cleaning, and a bucket for donations! Make sure you get all these items donated from your supporters or members! This will save you upfront costs. Your venue will also need to have the right facilities like outside water points, power points and enough space. Also make sure it's right next to a busy road and can be seen easily by drivers going past. A Refreshment Stand - Offer cool drinks, food, coffee and tea for people whilst they wait for their cars to be washed. Your Custom Water Bottles are the perfect product for this! 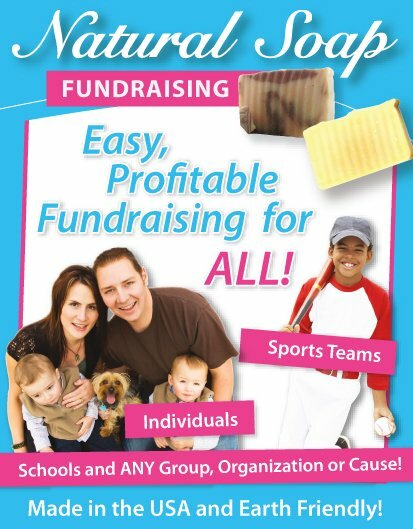 Other Fundraising Products - If your group is selling other fundraising products like Cookie Dough, Lollipops, or magazines then have these on offer at your Car Wash.
Apparel - And never forget about your Organization or Fundraising Apparel. If you haven't started Apparel Fundraising yet you definitely want to check out SSA Apparel Stores to begin! 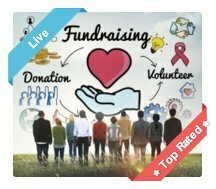 Promote Other Fundraisers - If your group is holding other fundraisers like maybe a Golf Day or an Online Fundraiser then make sure you use your Car Wash to promote those fundraisers as well! Your promoting will start with selling ticket vouchers leading up to your Car Wash Fundraiser. Get your volunteers involved from the start with all your promotions and get them selling tickets early on. 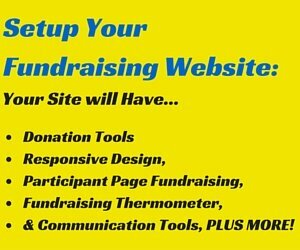 Then you'll want to make announcements at your meetings/gatherings, on your website, social media pages, and through your newsletters. Hand out flyers and post up posters with information on where, when, who, and for what! And lastly have a good few signs for the actual day that will catch people's attention as they are driving past. 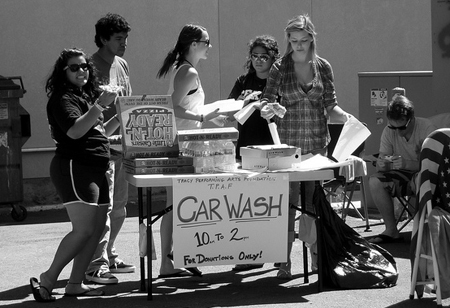 For more ideas on Promoting a Car Wash Fundraiser read here. Have big signs that catch people's attention. Promote the Car Wash aggressively and days before it happens. Have volunteers for washing and promoting the car wash.
Keep things fun and energized with cool music and refreshments for Volunteers. Please always be mindful of safety as well. There will be cars driving around and you don't want any of your volunteers getting hurt! You may also need a permit to hold a car wash fundraiser in your area so check with local authorities on this before you go ahead. Good luck! I wish you amazing success!